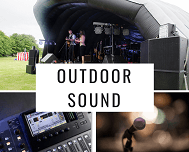 We can provide all aspects for your outdoor event from stages, power generation and distribution, pit barriers, lighting and even CCTV systems. 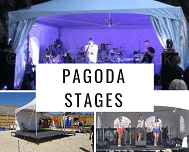 We are a Large Stockist of Stage Deck available at a choice of heights, we also stock a range of handrails & steps accessories for our staging systems. 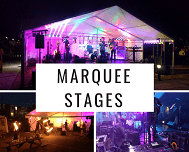 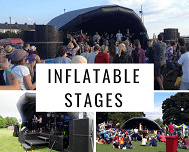 We have a range of outdoor stages for hire, Ideal stages for Bands, Radio Shows, Dance Acts , Festivals, Opening ceremonies, Outdoor Event’s Dance Groups and Performers etc. 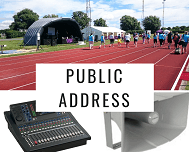 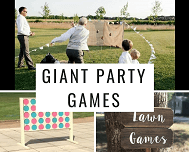 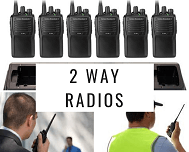 Ideal for 400 – 6000 people attending the event at any one time. 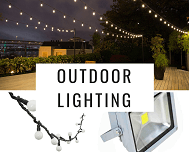 Waterproof lighting for flood lighting areas or just giving entrances and walkways that something special.